Germany imported more than 12 million tons of coal from Russia in 2014 - the biggest volume in 9 years, despite calls for energy independence and a switch to renewables. Coal imports from Russia increased 6.6 percent in 2014, at 12.6 million metric tons, Germany’s Federal Statistics Office reported Friday. This is about a third of the country’s total coal imports. At a time when geopolitical relations between the two countries are strained, Germany continues to pump money into a country that the US and other European countries are bent on economically isolating. 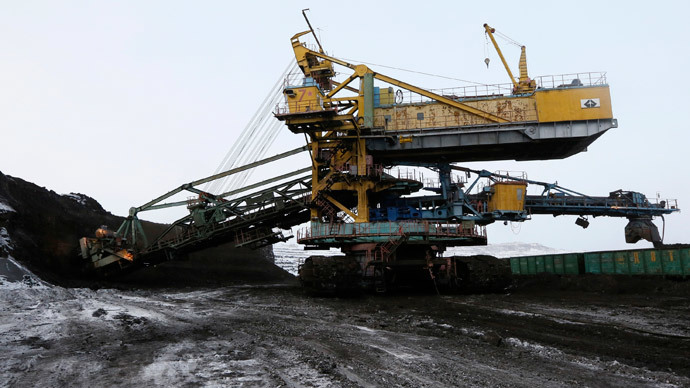 Poland, also a Moscow naysayer, is Russia’s second biggest coal importer in the EU. Another country that had sworn off Russian coal, but ended up buying the cheap energy to heat homes and factories, was Ukraine. Kiev bought some 50,000 metric tons in December. 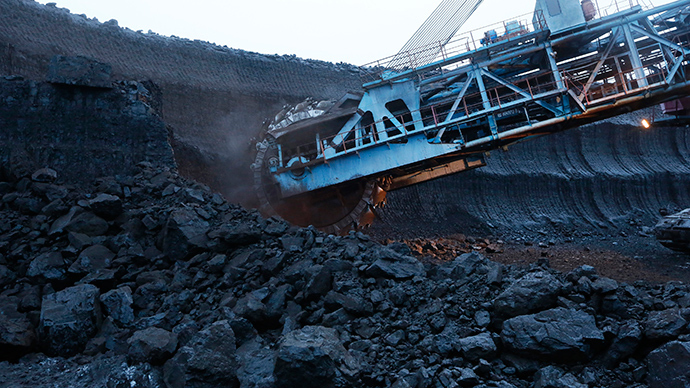 Russian coal has become even more attractive to Europeans since the ruble depreciated more than 50 percent, which means importers spend less dollars and euro. “The devaluation of the ruble and the decline in oil prices has placed Russian thermal coal exporters among the most competitive suppliers to both the Atlantic and Pacific markets,” says Diana Bacila, a coal analyst at Oslo-based Nena AS, an independent energy analysis firm. About 50 percent of German electricity comes from coal, with the rest coming from natural gas and nuclear energy. 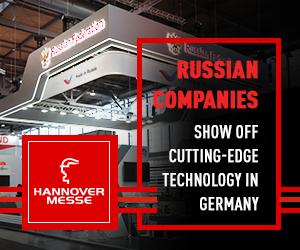 Germany is also Russia’s biggest gas client, importing over 25 billion cubic meters per year. 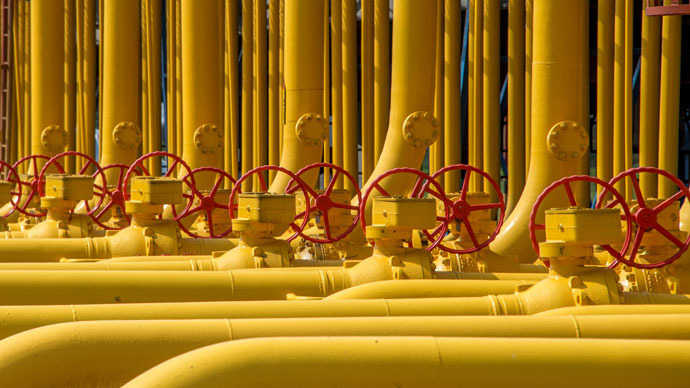 The recently completed Nord Stream pipeline, which feeds directly from Russia to Germany, has a capacity to deliver 55 billion cubic meters of natural gas.